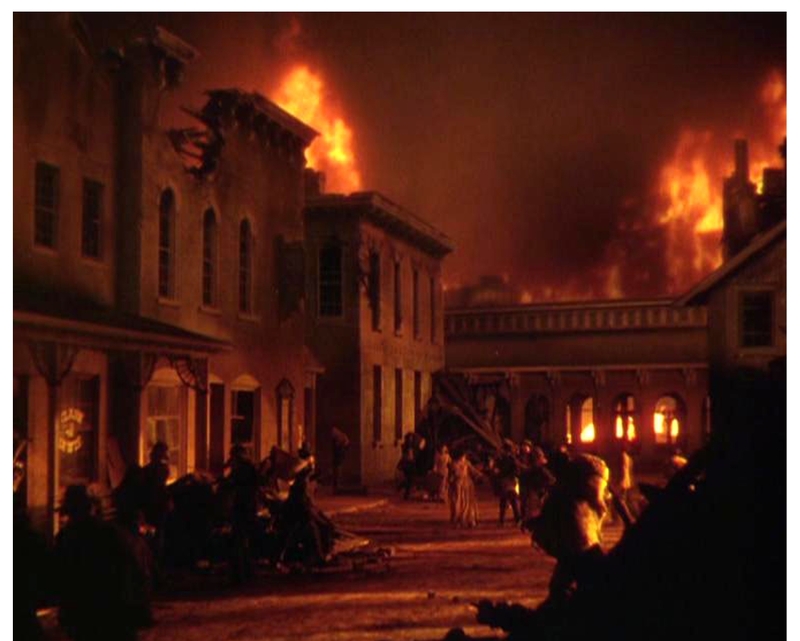 The first scene filmed for Gone With The Wind (1939) was the burning of the Atlanta Depot. And it remains some of the most iconic film images of all time. Shot on December 10, 1938, using some nine cameras — including all seven of Hollywood’s then-existing Technicolor cameras, the 40 acre set was actually many old MGM sets that needed to be cleared from the studio backlot. Flames 500 feet high leaped from old sets, including the “Great Skull Island Wall” set from King Kong. 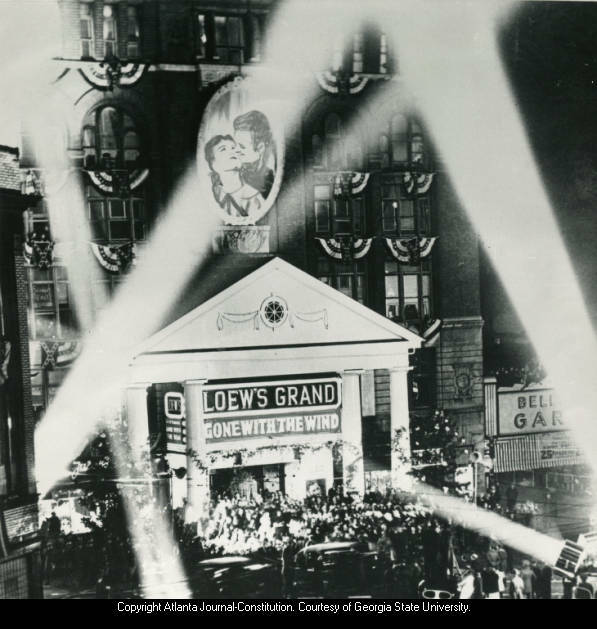 The fire was so intense, Culver City residents, thinking MGM was burning down, jammed the telephones lines with their frantic calls. Ten pieces of fire equipment from the Los Angeles Fire Department, 50 studio firemen, and 200 other studio help stood by throughout the filming; three 5,000-gallon water tanks were used to put out the flames after shooting. 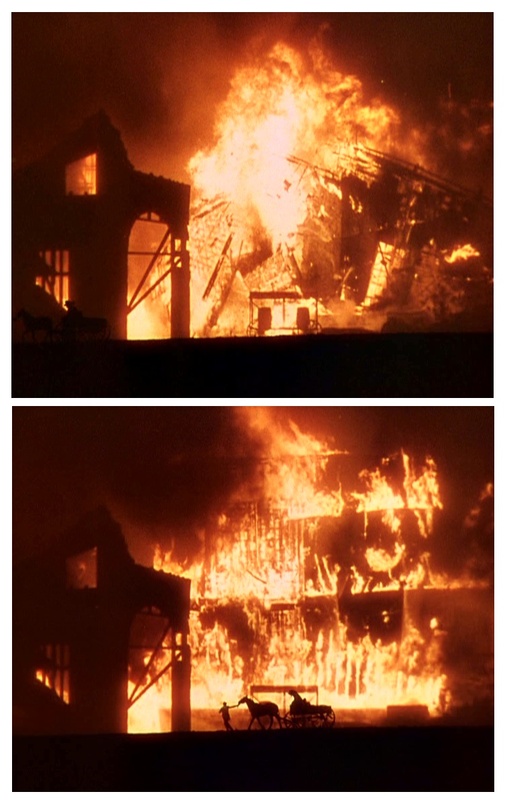 This and other costs put the bill for this famous film fire at over $25,000 for a yield of 113 minutes of footage (some of which was later used in other films; for more on this and the special effects in Gone With The Wind, see Matte Shot). Now it seems fire plays another role in Gone With The Wind; on February 10, 2012, a fire spread through Hudson Self-Storage in Stockbridge, Georgia. 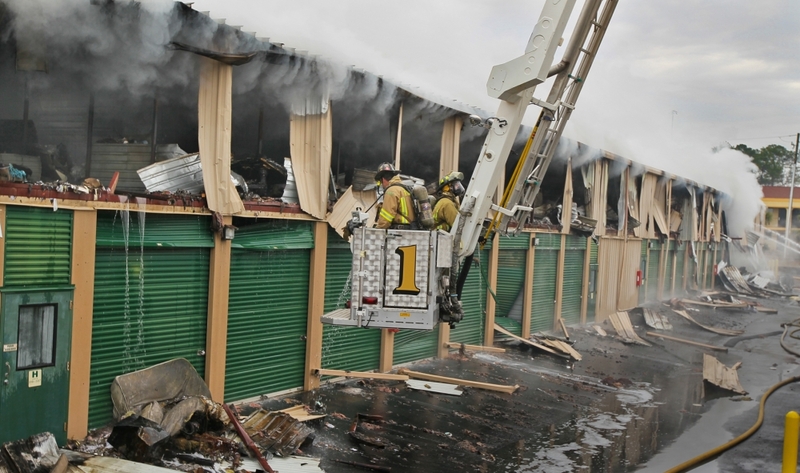 Though firefighters extinguished the fire, all 400 storage units and their contents were damaged, sustaining some degree of fire, smoke, or water damage. Among the storage units, was one leased by the Road to Tara Museum, containing rare memorabilia from Gone With The Wind. While many items remain safe in the museum, such as the priceless signed first editions of the movie script, Frenda Turner of the Road to Tara Museum fears much of the $300,000 collection in storage was lost. 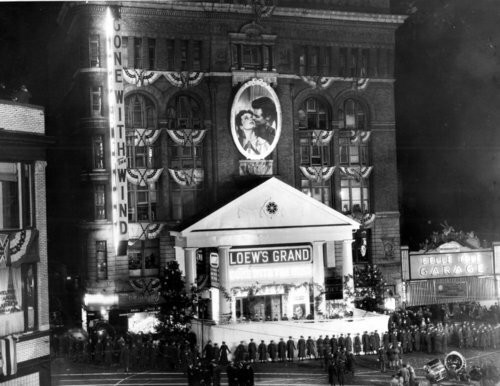 Turner said that among the items not currently on display at the Jonesboro museum and stored in the unit included the large oval paintings of Clark Gable and Vivien Leigh seen hanging prominently from the front of the Loew’s Grand Theatre during the movie premier — Loew’s itself caught fire on January 30, 1978, the damage led to the demolition of the historic venue. Frankly, my dear, we do give a damn. The Bureau of Alcohol, Tobacco and Firearms and local authorities are investigating for signs of arson. 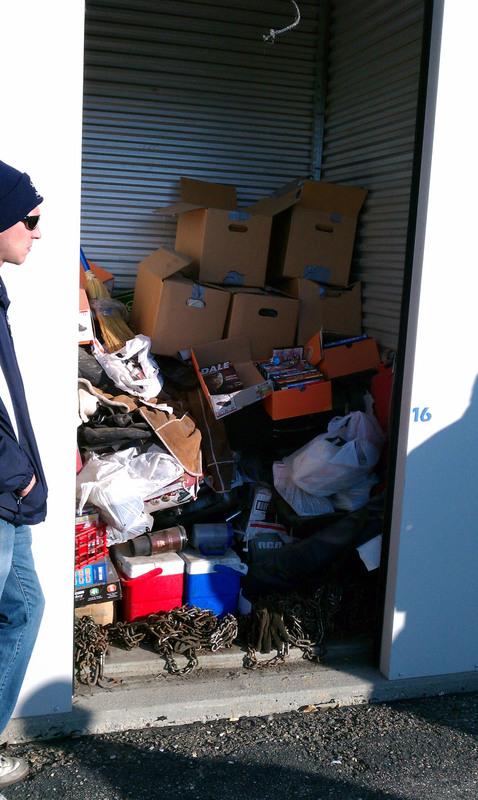 Disgruntled regular storage auction bidders aside, we had a good time. 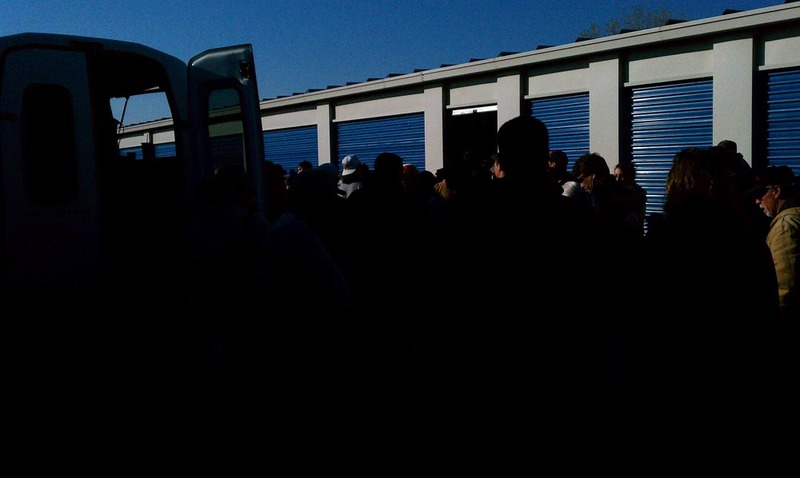 Even if we never bid, it was beautiful, if chilly, weather and it was my first time at a storage auction. After watching the shows, there were no surprises. Things are hard to see and even my TV-trained eyes were just guessing. (Who can see inside or behind cardboard boxes?) Frankly, I was rather overwhelmed. But then I felt that way at my first live auction too. Some say it’s easier to buy gifts for those who collect modern collectibles; you simply run out and purchase the latest release — and boast to everyone else that you got it, they’ll have to come up with something else! For those who weren’t quick enough on the draw of their credit cards to get the latest issue in a collectible series, for those of you who have collectors of antiques and vintage collectibles in your circle, for those of you who know you have collectors to buy holiday gifts for — but you really have no idea what they collect, here are some practical but thoughtful ideas. Some of these items are inexpensive stocking stuffers, but they certainly can be grouped together to form a larger gift too. For collectors of silver, who are not fans of the patina, there’s Hagerty 10120 Silversmiths’ Silver Polishes. For collectors of Bakelite radios, Lucite purses, buttons & costume jewelry, and other things made of vintage plastics, there’s the Novus Polish Kit, which contains both a scratch remover and a polish. 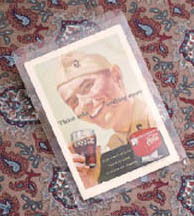 For ephemera collectors (antique photographs, postcards, vintage trade cards, old documents, etc. ), there are supplies to organize, label and store , including archival sleeves and bags. For collectors of books and bound ephemera, there are materials for archival book & pamphlet collection maintenance. For those who collect vintage and antique textiles, linens, and fashions, there are specific archival materials too. And of course there are a wide array of books and guides from publishers who specialize in the needs and interests of collectors (and dealers! ), such as Krause Books and Schiffer Books. And don’t forget there are many magazine subscriptions too. My standard gift suggestions for collectors who enjoy the thrill of the hunt include the basic gear collectors need. 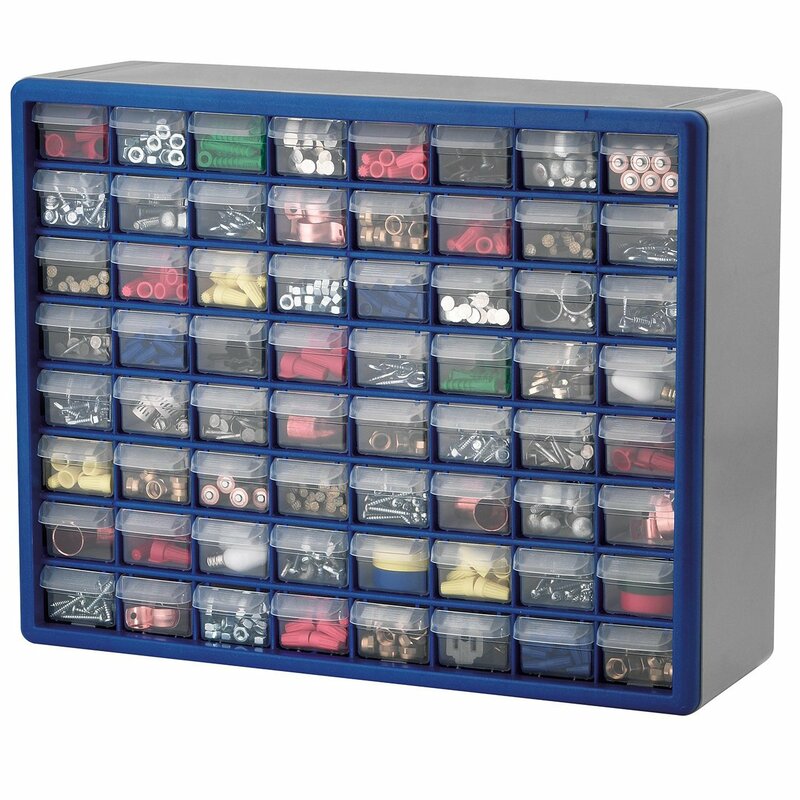 If you want to make it look more “gifty,” pack up the gear for a collector in a new purse or tackle box! Even if the collector already has some (or even all) of these items, they won’t mind a spare set. Publications such as Antique Week, show upcoming auctions and flea markets in your collector’s neck of the woods. Perhaps your collector doesn’t have cable TV — or is too busy hunting to see the current spade of television shows about collecting; many of them have DVDs available. And if the collector on your list is a fan, perhaps they’d like the DVDs or some merchandise which they can sport while out hunting for their latest find. Many collectors and dealers enjoy the latest releases from Kovels’, Warman’s, and Schroeder’s which cover general antiques.